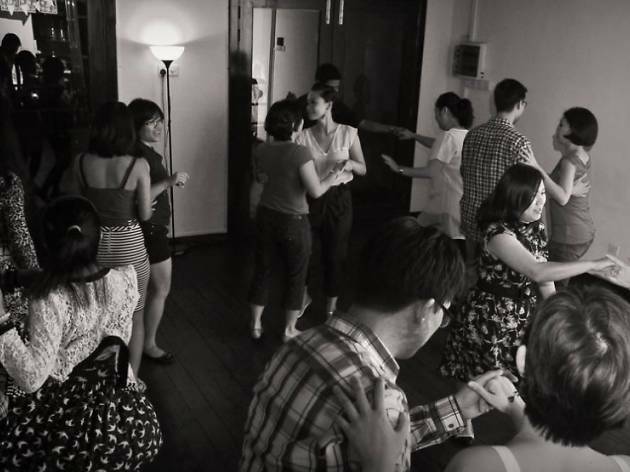 Hosted by KL Swing, Swing-o-rama is held every first Sunday of the month for aspiring dancers who want to learn the basics of social dancing – for free. Dance experience is not required. 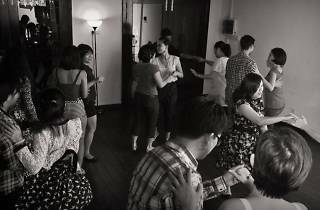 This month’s theme is Halloween so put on a spooky outfit and (swing) dance the night away.